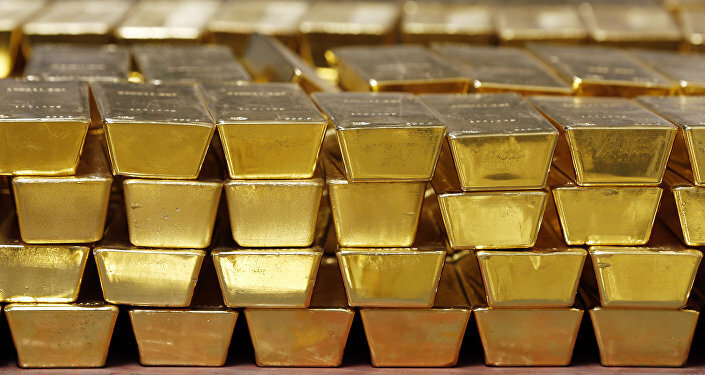 Venezuela will sell 15 tonnes of central bank gold to the United Arab Emirates (UAE) in return for euros in cash, Reuters reported, citing an unnamed senior official with knowledge of the plan. The plan is to sell 29 tonnes in total to Abu Dhabi by February in order to provide liquidity for imports of basic products, the insider claimed. According to the media outlet, Caracas previously sold and shipped three tonnes of gold to Abu Dhabi on 26 January and followed the transfer of $900 million of mostly refined gold to Turkey last year. Reuters noted that neither the UAE Embassy in Colombia, which covers Venezuela, nor the central bank have responded to requests for comment yet. 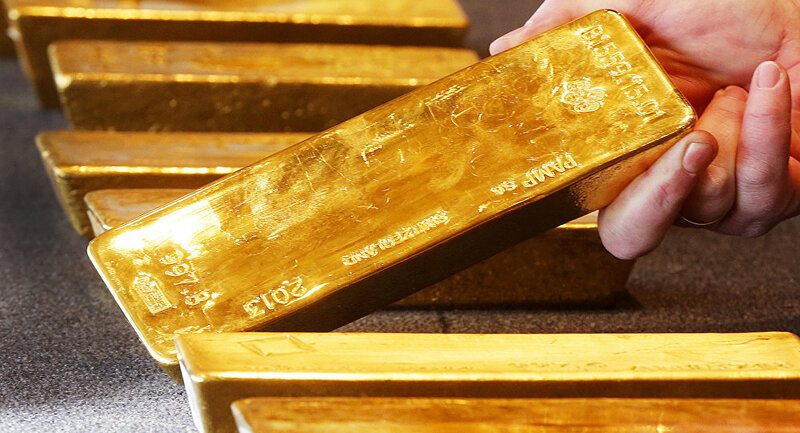 Official data from the central bank shows that back in January 2018, the bank held 150 tonnes of gold, while in November, holdings plunged to 132 tonnes. Last week, Bloomberg cited sources as saying that the Bank of England had denied Venezuela’s request to pull out gold bars after US National Security Adviser John Bolton and State Secretary Mike Pompeo announced sanctions against the country and froze the Maduro government’s foreign assets. Venezuela has been mired in a political crisis, which reached its climax after opposition leader Juan Guaido declared himself the country’s interim president in a move immediately supported by the United States. Nicolas Maduro, Venezuela’s incumbent president, accused Guaido of being a “puppet”, while blasting Washington for orchestrating a coup d’etat.